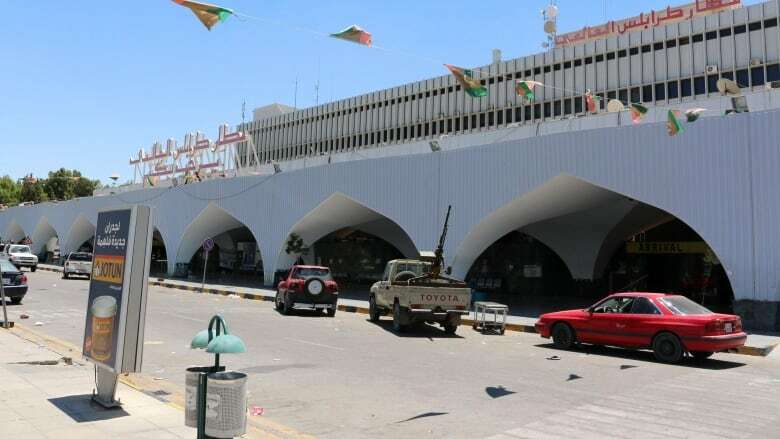 #Breaking: Just in - Reports that the only airport in #Libya at the #Tripoli international Airport, has been bombed by airstrikes. 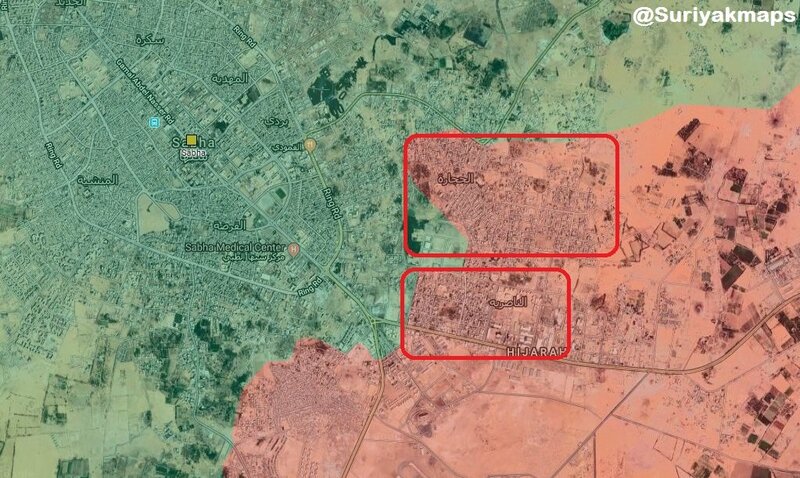 #Update: Also reports that fighting in the south of #Libya's capital got 25 people killed, and wounds another 80 people. #Tripoli health ministry announced. 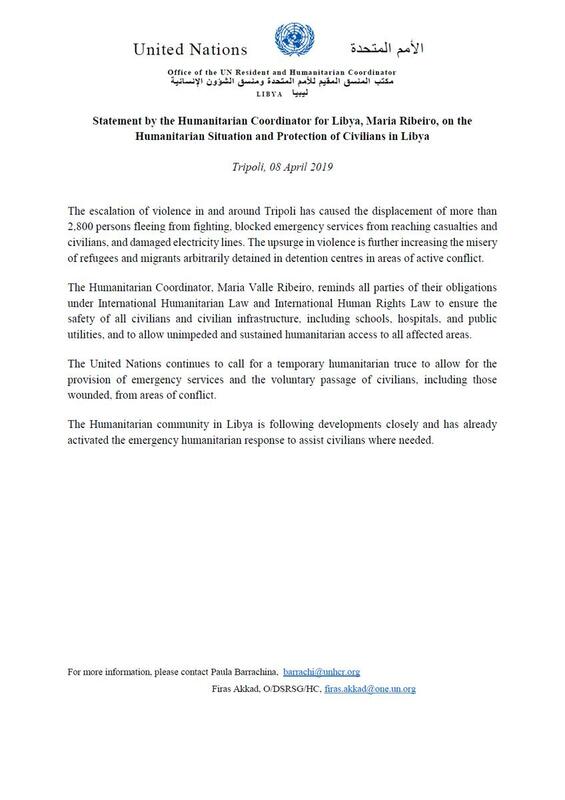 #Update: Just in - The United Nations #UN, has released a statement about the concerns of the recent escalations in the region and fears of civilian casualties, in #Tripoli in #Libya. 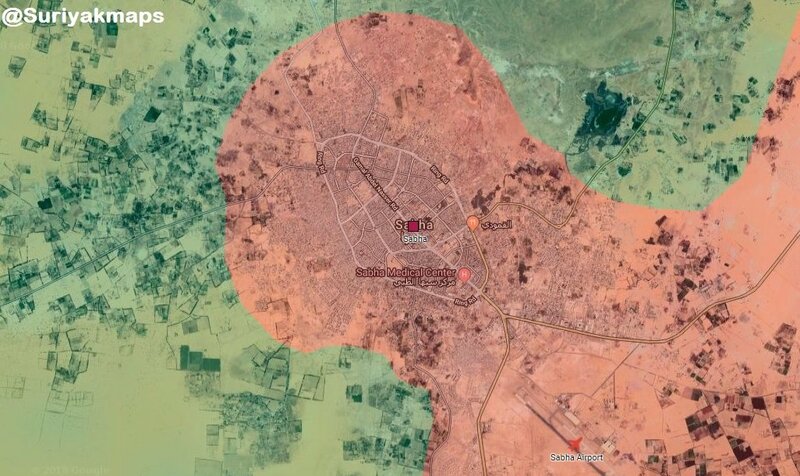 Voici un thread sur la situation en #Libye ou le criminel de guerre #Haftar a décidé de lancer d'attaquer la capitale #Tripoli, sous contrôle du gouvernement centrale. Qui est Haftar? Qui le soutient ? Qu'il est l'implication de la France ? Des dictatures arabes? 1. Après la chute du dictateur #Kaddafi lors du printemps arabe en 2011 et avec le soutien de la France, et après la victoire sur les derniers pro Kaddafi, la #Libye 2s'est engagé dans un processus démocratique avec une nouvelle constitution et des élections! 2. Les choses allaient dans le bon sens avec un assemblé constituante avec toutes les composantes politiques de la #Libye et le gouvernement à commencé le long chantier de reconstruction! 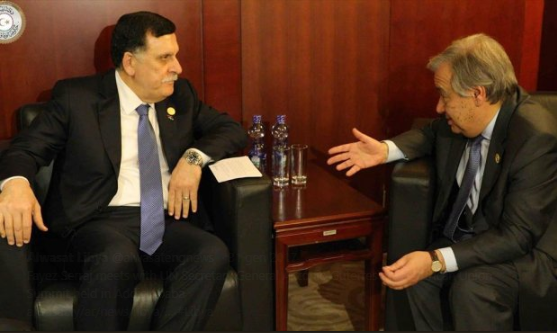 Russia-France-UAE backed warlord Hafter has declared war on Libya; currently attempting to invade Tripoli by force to self-declare himself dictator. Oversees the majority of the human and drug trafficking hubs in the country. 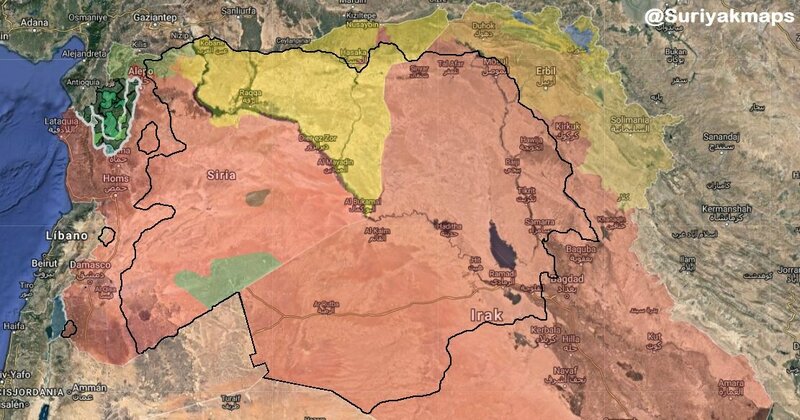 The UN and Europe appear to have backed down. War is peace. 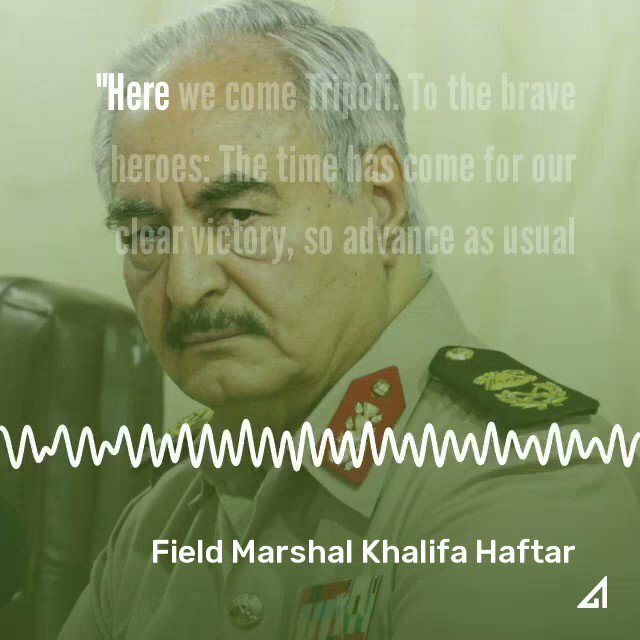 Excerpt from Haftar broadcast message announcing declaration of war in Libya. 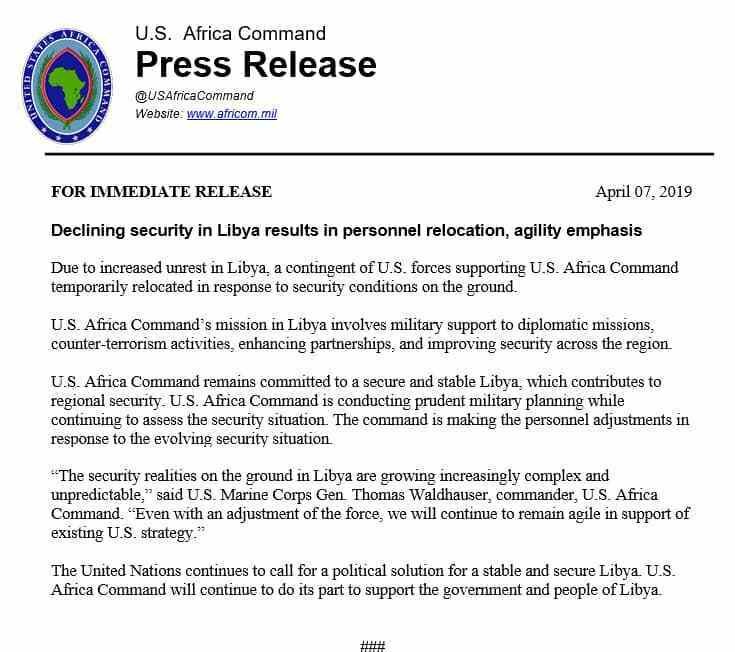 THREAD #Libia. 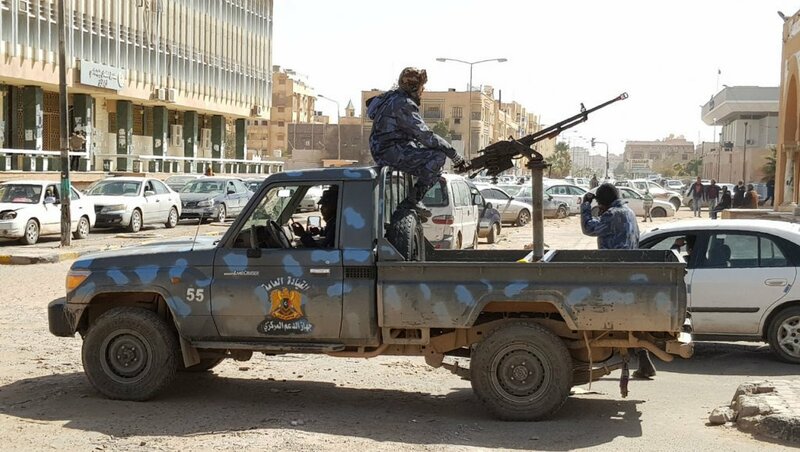 Negli scontri a sud di #Tripoli ci è scappato il primo morto. Si tratta di un 20enne, coinvolto negli scontri tra l'Esercito nazionale libico, di Khalifa Haftar, e le milizie a a protezione della capitale, sostenuto dal presidente Serraj. 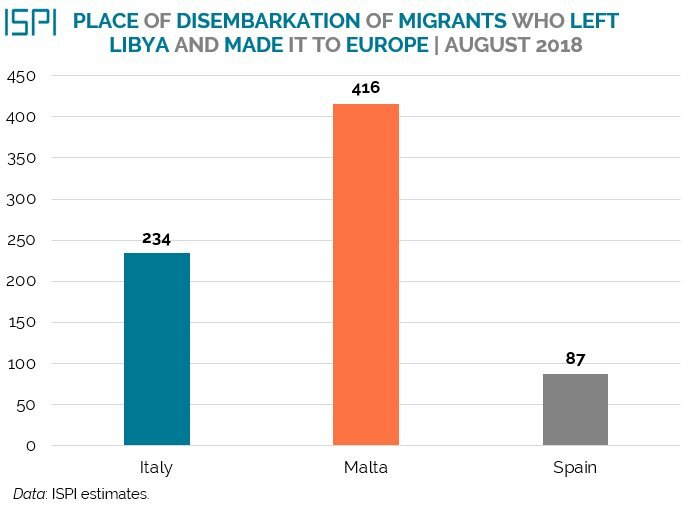 THREAD #Libia. 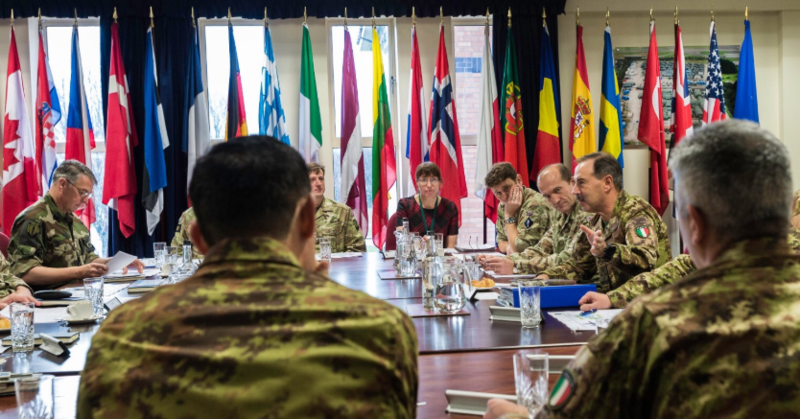 C'è una sorta di ironia nel fatto che questa "resa dei conti" arrivi nel 70esimo anniversario dalla nascita della #NATO, spesso additata (anche erroneamente) come responsabile dell'instabilità libica. 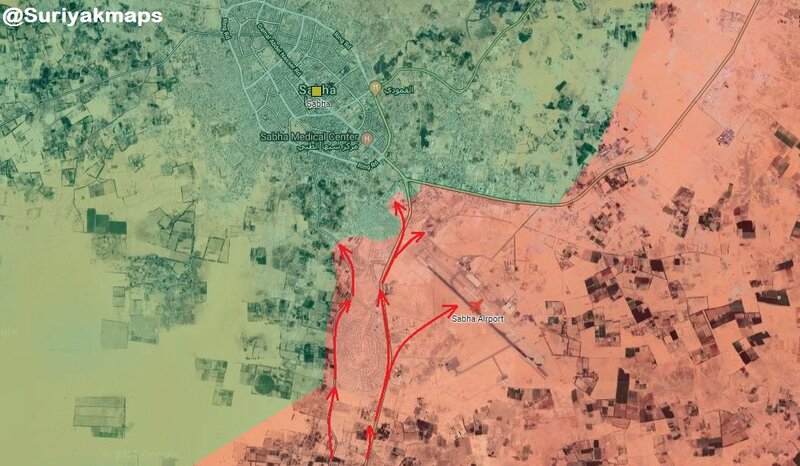 The secret hand of western intelligence services in scheming chaos and reinforcing terrorism in North #Africa; and also Libyans themselves stirring up ethnic and political disputes cause the #Libya crisis still remain unsolved even in post-Gaddafi conditions. 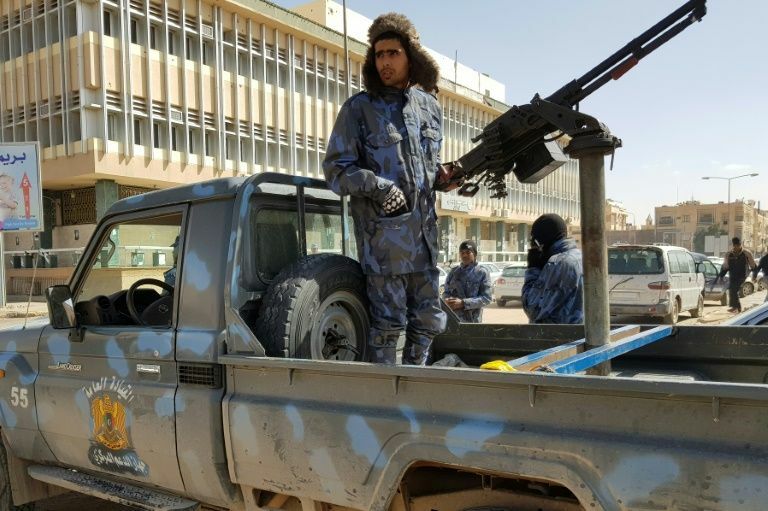 Tribes like #Tuareg, #Tabu, #Amazighs, and … which have a significant role in the North #Africa’s developments; are weak at maintaining stability with other tribes or governments and become suppressed by the armies of other countries of this region. (⛔🚢BREAKING) NO WAY OUT. 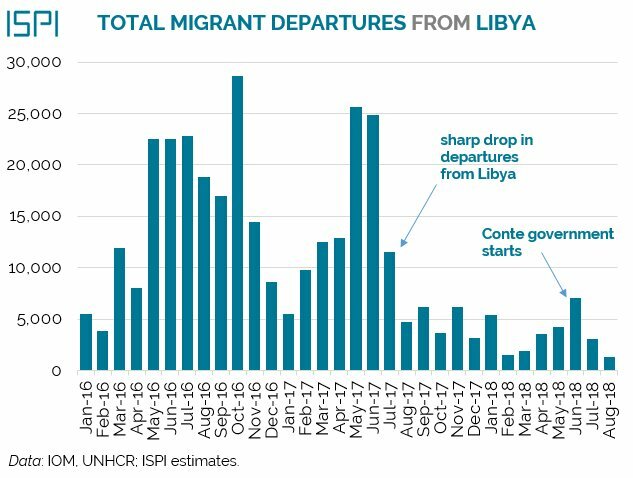 As fighting in #Tripoli rages on, this August just 1,300 #migrants left #Libya in an attempt to reach Europe by sea. This is the LOWEST Summer figure since 2012. 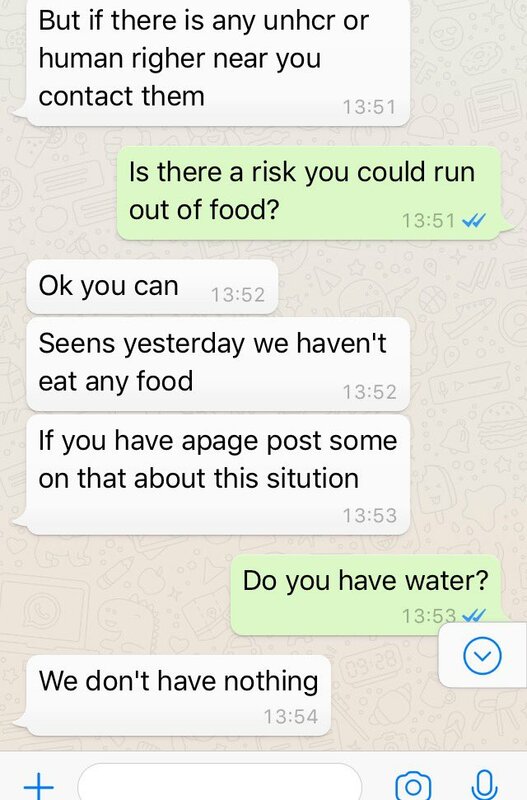 Migrants are trapped in #Libya, often in appalling conditions. 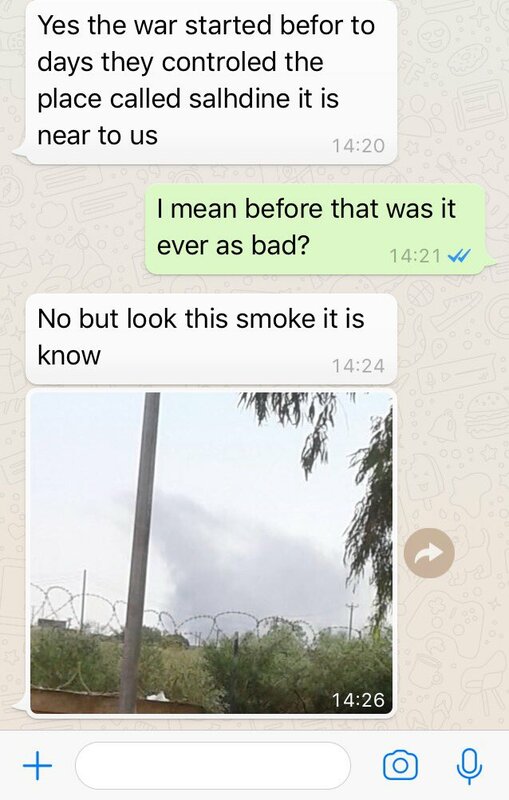 Made even worse by the recent fighting in #Tripoli. 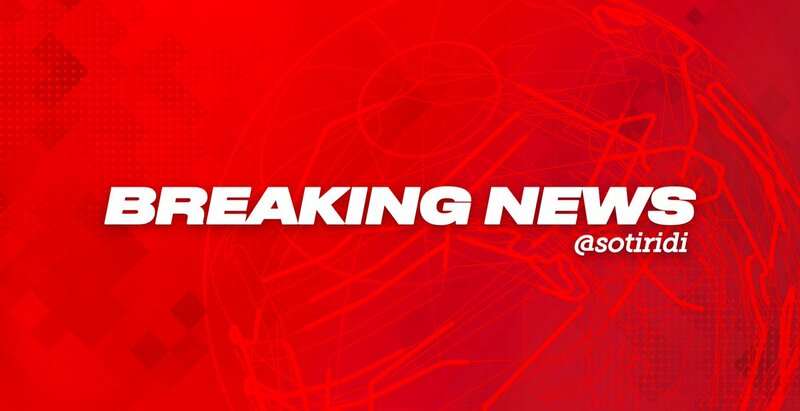 (⛔🚢BREAKING) Of the 742 that made it to Europe from #Libya this August, less than a third (234) disembarked in Italy. 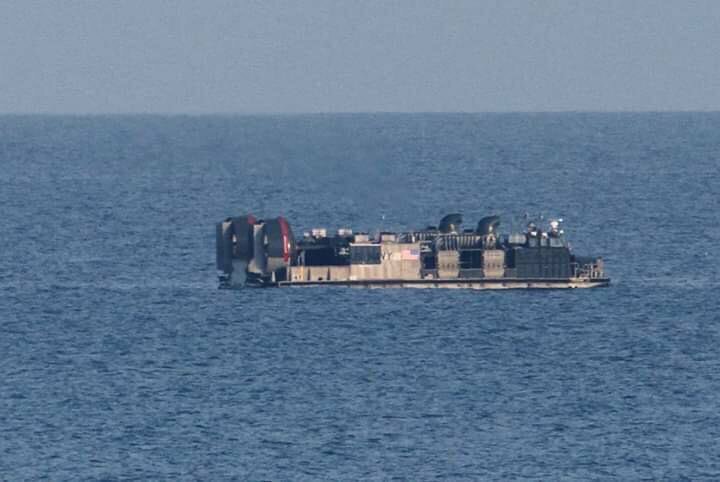 Of these, 190 were onboard an Italian Coast Guard ship during the "#Diciotti standoff". 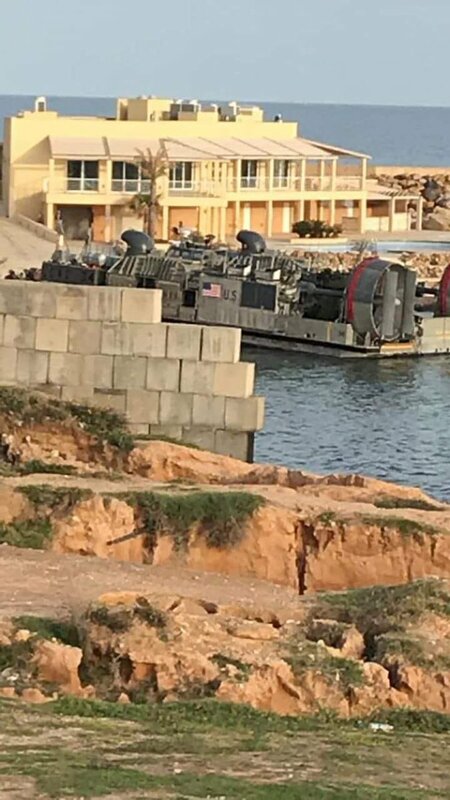 Another 56% (416) disembarked in Malta. 12% (87) disembarked in Spain. However, preliminary indications are that the candidate challenging #Hariri in his home turf #Saida, Ousama Saad, will be elected.